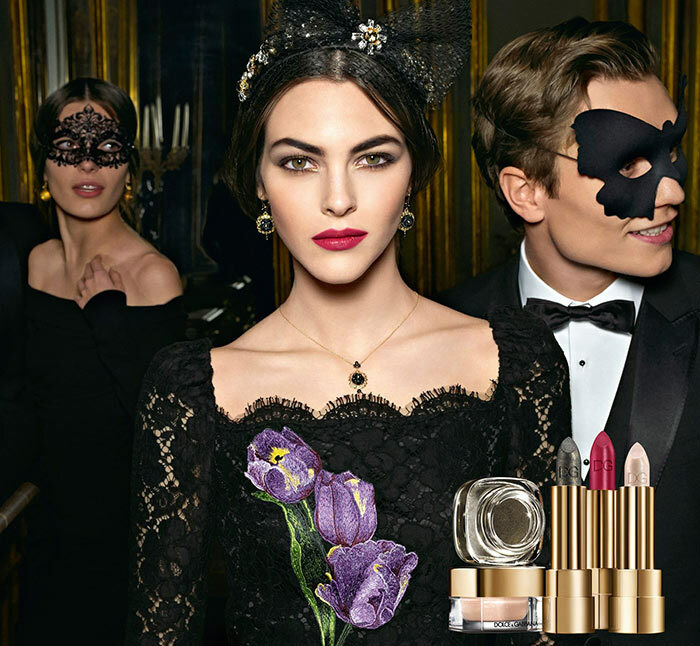 Dolce & Gabbana Baroque Night Out is the label’s holiday 2016 makeup collection, created by Tom Pécheux. 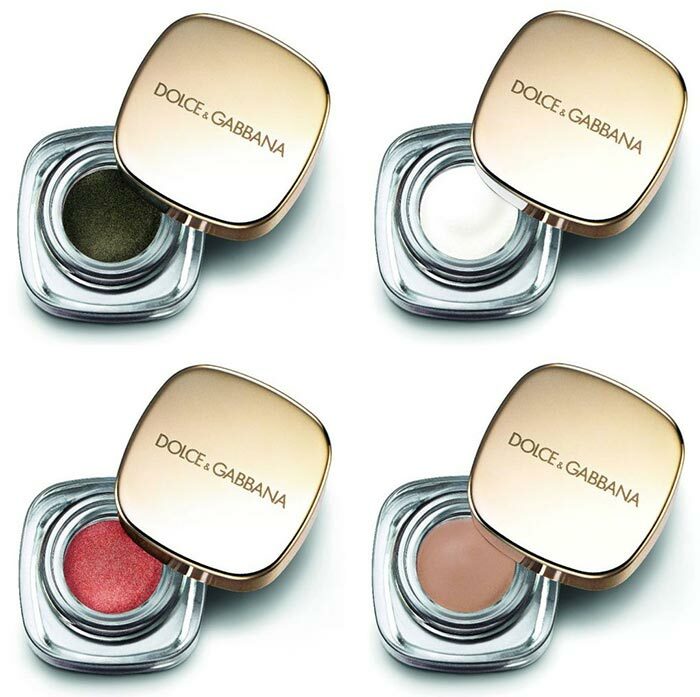 For its elegant, masquerade-themed beauty line, Dolce & Gabbana opted for drama and shimmer (with a theme like baroque, it’s hard to imagine them going in any other direction), bringing in a variety of shades that will have your face absolutely sparkling from beneath a masquerade mask. 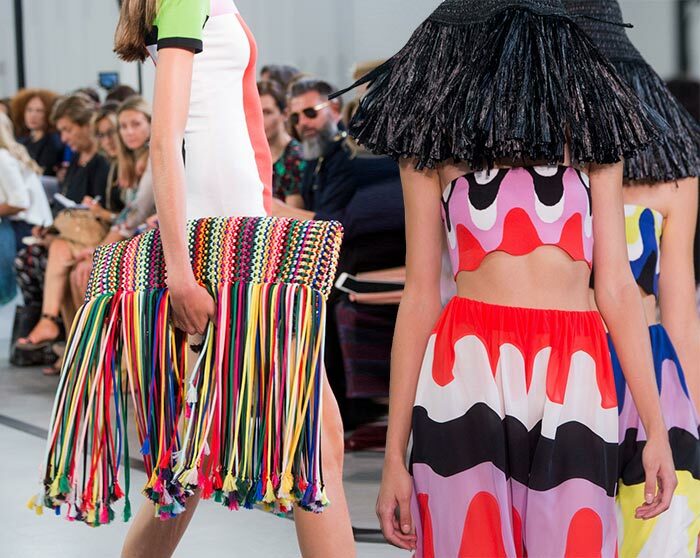 This collection will be launching internationally at the end of November on the brand’s official website, as well as Nordstrom, Sephora, Saks Fifth Avenue and Harrods. The accompanying campaign for the collection is just as elegant. Stunning model Vittoria Ceretti is dark and mysterious bearing the latest makeup, in a campaign scene put together by Tom Munro. 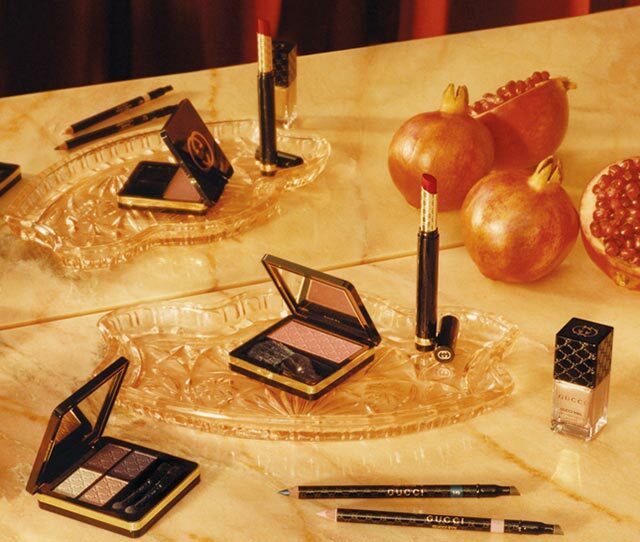 Each piece available in the Dolce & Gabbana Baroque Night Out holiday 2016 capsule makeup collection is totally alluring, so take a look at each of the essential products and their colors below! Keep your skin looking healthy with a natural glow with this great base product. If you combine this with the contour duo’s bronzer, you’ll be able to build depth to your face at your nose, cheekbones, temples, and chin. This duo features bronzer and illuminator; using the two together, you’ll be able to beautifully frame and contour your face to highlight your best features. 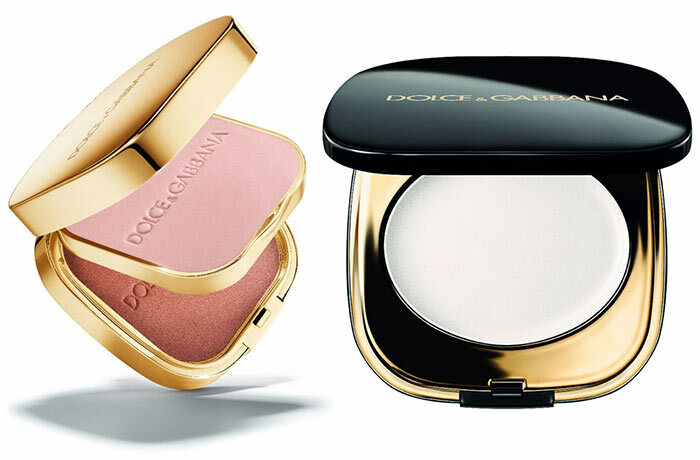 To change things up, as mentioned before, try mixing the bronzer with the creamy illuminator! Something every woman needs in a good eyeshadow is the promise of longevity; this eye color does just this. Already a customer favorite, this is hitting the web in four new colors, all of which are beautiful, dramatic, and, above all else, totally effortless. 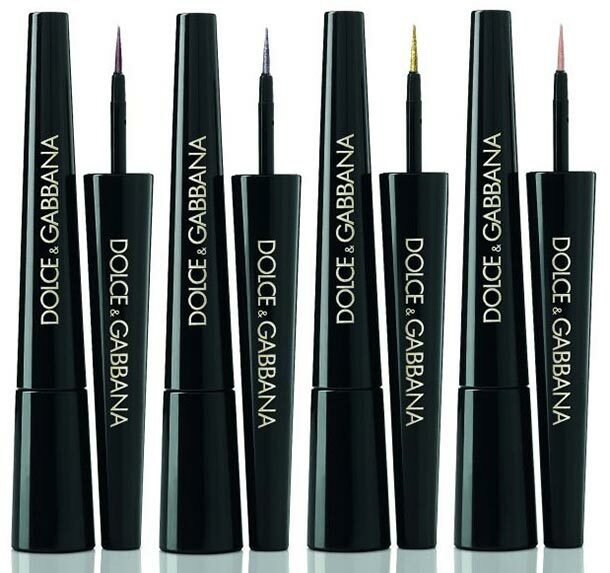 Another long-lasting product, this eyeliner is even waterproof. It’s a liquid liner, so you’ll have drama in the rich, bold color; the added depth will make your eyes even more captivating than usual. This liner is glossy with a final metallic touch, and there are four new shades to find for this new collection – three of the four are as metallic as you can get. This product gives you the best of two worlds: lipstick and lip-gloss. You’re getting the lightness and stick application of a lipstick, as well as the moisturizing, glossy shine of lip-gloss. It’s volumizing as well, so your lips will be a focal point, especially in these three new captivating shades. 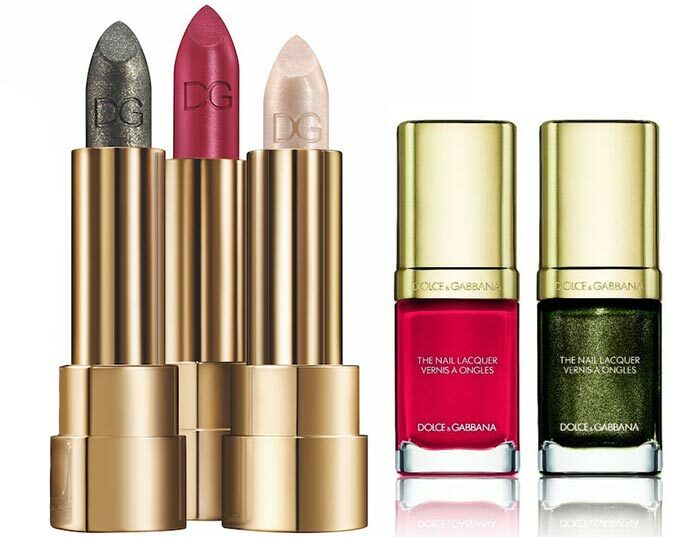 Finally, there are two new shades of D&G nail lacquer; one is a lovely, rich red and the other is a deep and shimmering shade. There’s no decision more important than selecting the right nail color to finish off your masquerade look, but in this case the decision is easy. Either of these new shades will have you looking absolutely stunning, down to your fingers.